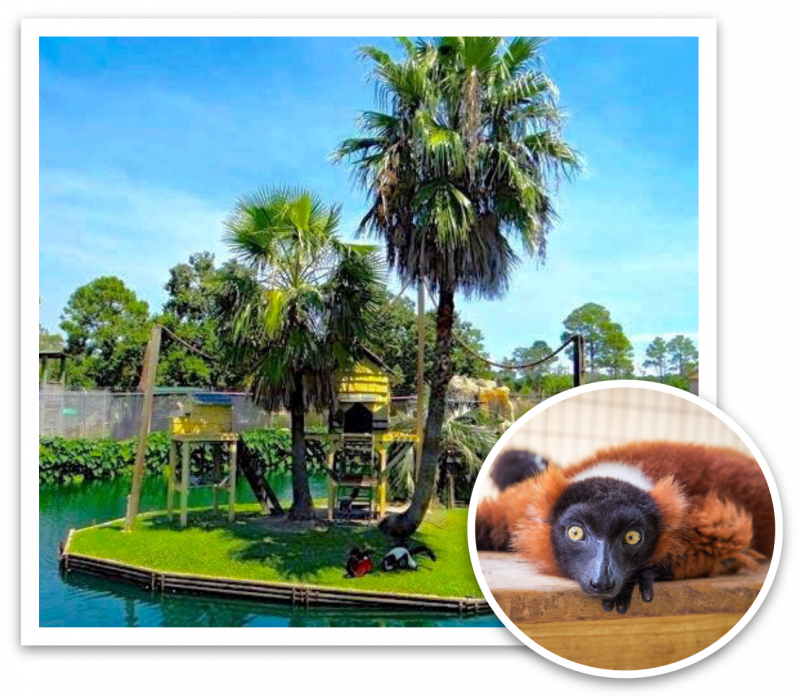 One of the most meaningful and visible ways to support the Alabama Gulf Coast Zoo is to become an animal sponsor. This means having a financial stake in the care and feeding of some of the zoo’s inhabitants in return for some great benefits. 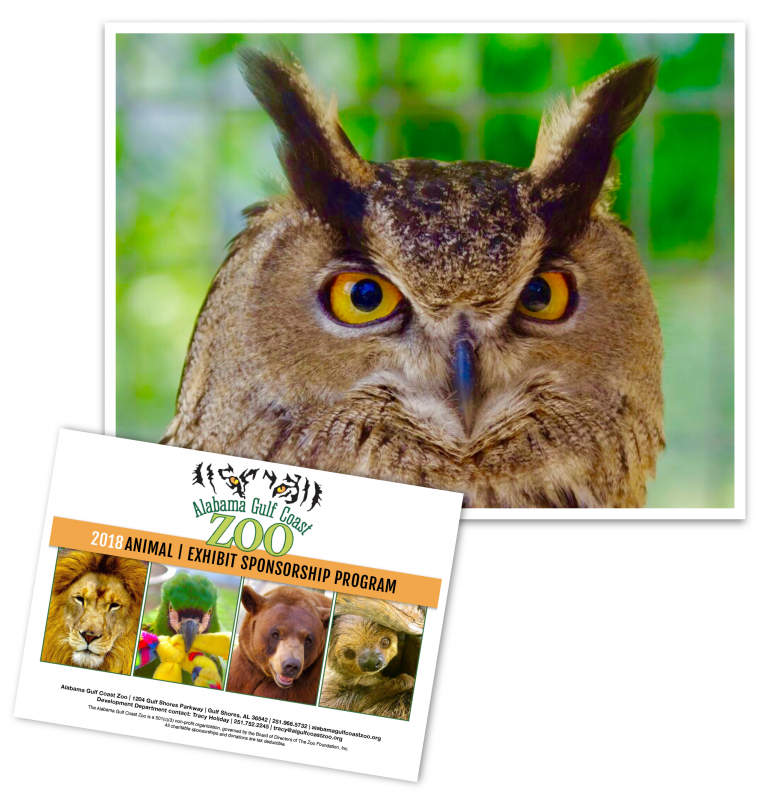 Each level of sponsorship, ranging in price, from $5,000 to $50, comes with complimentary annual zoo membership, zoo passes, sponsorship recognition, signage, and other perks, depending on the level. Whether it’s sponsoring an entire Lemur Island or Norman, our Eurasian Eagle Owl, one of the zoo’s most popular animal ambassadors, you help us continue delivering the highest quality of care every animal at the zoo deserves. The Alabama Gulf Coast Zoo is operated by The Zoo Foundation Inc., a 501(c)(3) non-profit organization governed by a board of directors. Your donation is tax deductible to the full extent permitted by law for the amount exceeding the fair market value of any goods or services received. Please consult with your tax advisor. "The Animal Encounters are Awesome!"